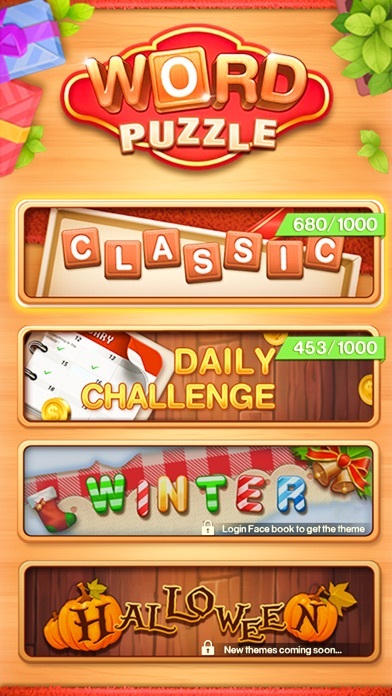 Do you enjoy the excitement of classic word games? Are you a real puzzle game master? 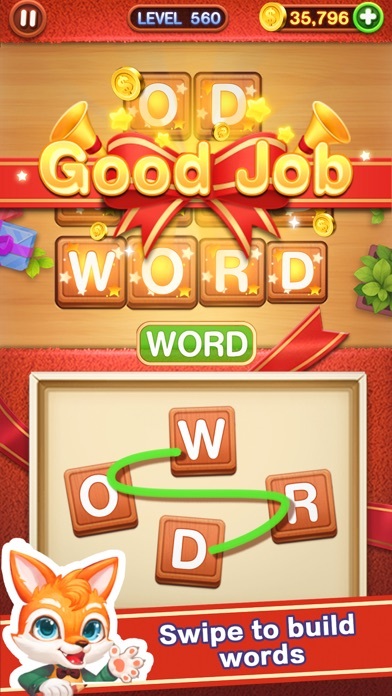 Word Connect is an exciting puzzle game for TRUE WORD geniuses! Concentrate to find all hidden words in given letters and connect them anyway you like to catch the word! It starts off as an easy word game and becomes challenging! You will have fun improving your vocabulary and spelling skills. Your brain will thank you for the workout! HOW TO PLAY? - Correct swipe the letters horizontally, vertically, diagonally, forwards or backwards to form a specific hidden word. 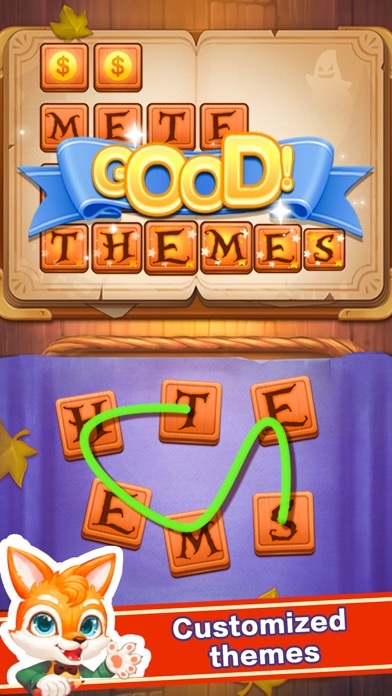 - Find as many words as possible to unlock levels and earn extra bonus coins. - Fill in every block with a word! Earn coins when you discover star words. - Have difficulty coming up with the word games? You can use coins to buy a hint to help resolve the level. 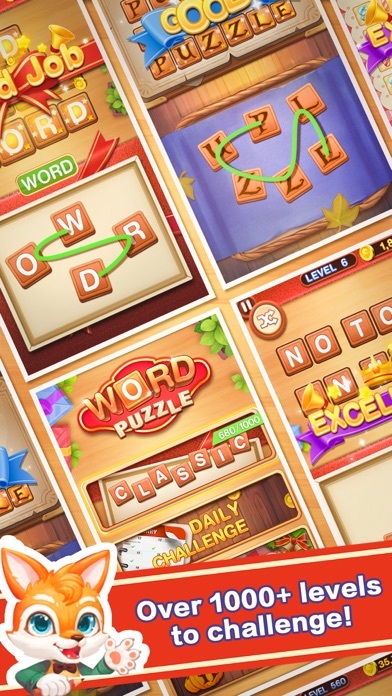 WORD CONNECT FEATURES: Daily bonus rewards 100+ packs, 2000+ levels, Difficulty increases along with levels. Easy to play, but hard to beat! Feel achievement with increased leaves of the word tree. Play OFFLINE in anytime and anywhere. All grids are double-checked to make sure they are solvable! Applicable to Any Ages! Simply swipe the letter blocks and build words to collect coins! 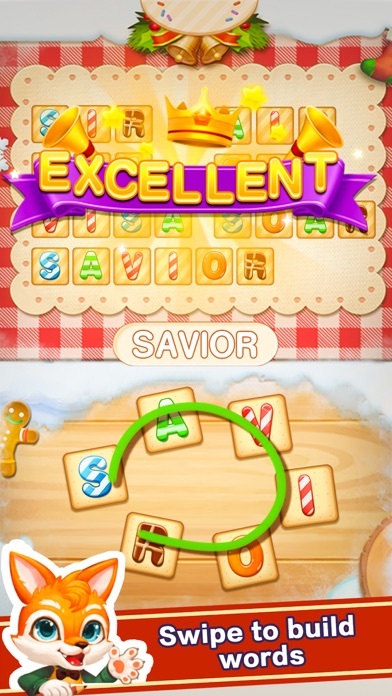 Find the clues to solve the cross word puzzles!